Green northern lights above a pine forest in Sweden. Natalia Brzezinski - CEO of Stockholm based tech-conference Brilliant Minds and Symposium Stockholm. Between 2011 and 2014 Natalia lived in Sweden and gained a Swedish perspective on nature. Natalia Brzezinksi’s love affair with Sweden started when her husband Mark Brezinski became the US ambassador there in 2011. From the start Brzezinski was determined not to be idle during her stay in Sweden. 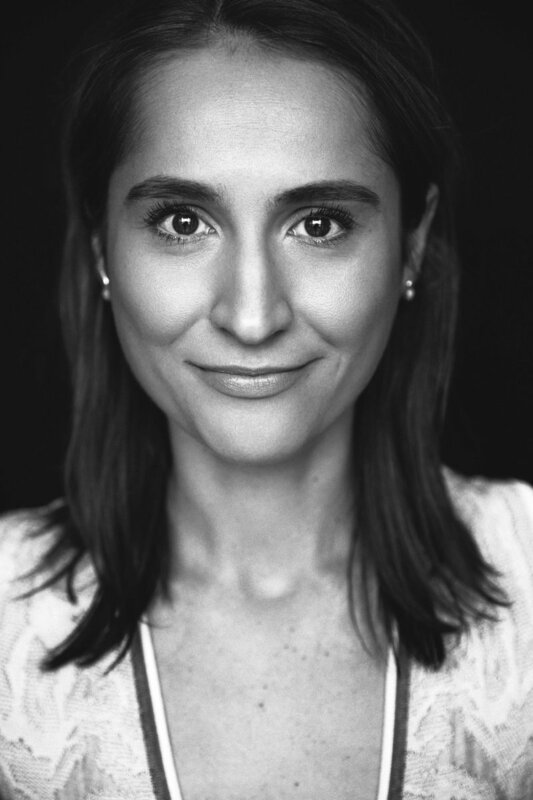 She started working with gender equality and sustainability but soon drifted into tech – one of Sweden’s most competitive industries and one the rest of the world keeps a steady eye on. This new line of work, paired with her husband’s duties, catapulted her around Sweden’s varied cities and landscapes. ”Among many things I started going to Kiruna far up north, saw the aurora borealis – that’s one of my favorite memories. And being able to experience the land while on the road is … you see everything. Ocean meets forests meets farms and so on. It’s hard to experience nature in that way in America”, she says. The awakening had begun. Natalia Brzezinski noticed another difference that her daughter got to do ’nature stuff’ in play school. ”That’s actually a funny story. I had brought all her winter clothes, and I’m from Chicago where there can be really cold. But the cold is not as severe as in Sweden. And everybody at play school started saying ’those clothes are no good, look – not even waterproof’. I said ’what, they go out in the rain?’. That’s the first time I heard that Swedish saying: ’there is no bad weather, only bad clothes’”, says Brzezinski. Nowadays Natalia Brzezinski flaunts one of the tech-world's biggest (and best) networks of power people. But living Sweden has had a long lasting effect. ”Living in Sweden really changed me”, says Brzezinski, and that basic sentiment shines through even when she talks about the Swedes obsession with weather. Legendary Swedish businesswoman Antonia Ax:son Johnson provided another piece of the puzzle. Brzezinski’s sustainability work put them in touch. Ax:son Johnson explained that Swedes’ penchant for sustainability came from a feeling of having something in common – the land. Nature. The Swedish freedom to roam – allemansrätten – gives Swedes the right to move freely on private land and even pick berries and flowers. ”Was I stunned? Yes. I couldn’t even understand it at first. In USA we have the opposite, people bicker over the garden fence all the time. ’Hey, you stepped on my property!’ This idea that nature is everybody’s responsibility appealed to me. The sharing aspect of preserving something”, she says. She thinks this attitude, this very Swedish way, is a sign of things to come. There’s a new generation in the work force that companies are fighting over and they have a different take on how their time is best spent. Often it means balancing work with plenty of free time, and there’s a reborn interest in the outdoors. Sweden really got under Natalia Brzezinski’s skin. Living in Washington, D.C., she often brings up the topic in speeches and conversations and claims Sweden is ten years ahead the rest of the world in some aspects. ”People really find the maternity and paternity leave interesting. There’s no better place to have a family. If your child is sick and you have to leave work – people care! Even when it’s dark and cold and people are locked in their houses there’s a sense of community because you’re all in the same boat”, Brzezinski finishes. - I love the Stockholm archipelago. 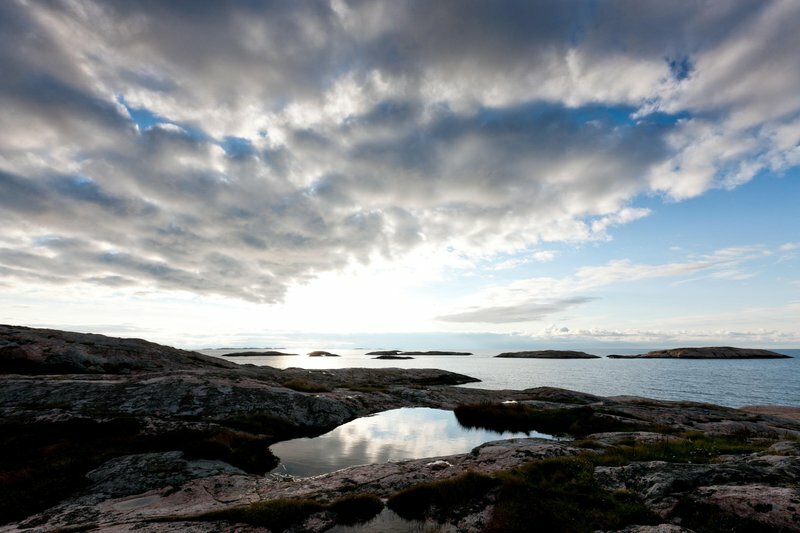 Ingarö, Kymmendö. I love Visby on Gotland as well. I brought my father-in-law there during Almedalsveckan and he was captivated by the history and the old city walls. - I’ve been to Kiruna in January and I had never experienced those extreme temperatures before. The north is stunning. We did a lot of hiking up north in the summer. - And I love picking blueberries. - I came up with the idea for my husband to bike across Sweden, east to west, and he did. I would love to do that but maybe north to south. - Get out of Stockholm. Take one of the boats out to the archipelago. It’s a cliché, I know, but you don’t know Sweden until you seen it from the archipelago. From bouldering to ice-fishing or a moose safari - try something new on your holiday in Sweden.